Costco sells these for $370. Colors just don't 'pop'. Tons of light bleed on the edges of the screen. Will most likely be returning this and trying out the LG. from completed build The Rise Of The N.W.O. 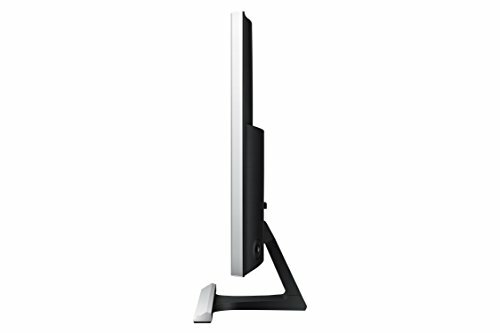 Looks amazing and Im Samsung fanboy cause of the great tvs they have. So i wanted to try out one of their monitors. The picture is fantastic but I would have rated it with more stars I just wished it was more than 60Hz and turning the screen off can be a pain in the rear at times, especially if you sit kinda far from it and have to reach over and actually get outta your chair to reach the darn thing. 4K at 28" is glorious to say the least, but this specific model's TN panel (or at least mine) isn't the greatest when it comes to backlight bleed and viewing angles. Stand is kinda wobbly, and only has pitch adjustments. The interface is clean and easy to use though, and the addition of Freesync and a 1ms response time is nice too. Great Quality 4k. No HDR support but that is common in MONITORS. Good for single monitor setups. 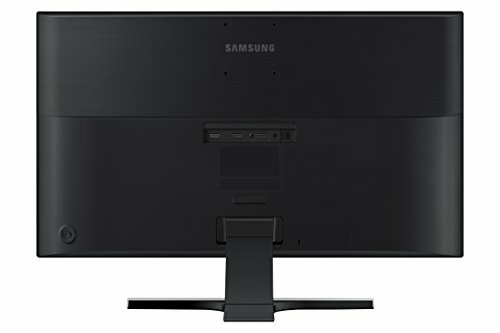 Would suggest a monitor with less trim around the edges for multi monitor setups. Got this on an Amazon flash sale for $269.99. REG price is $399.99 1 4k hdmi at 60fps. 1 4k hdmi @30fps. 1 DP @ 60 fps. 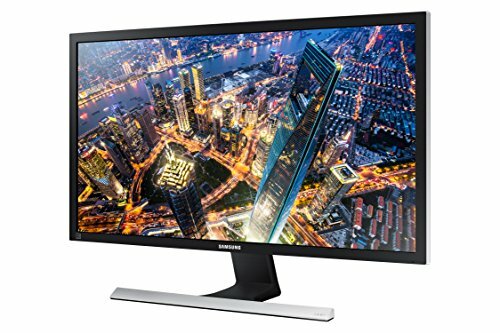 Great, cheap 4k monitor. Downsides are lack of USB and the stand isn't adjustable. Ordered a gas spring dual monitor mount for the desk that should be here soon. 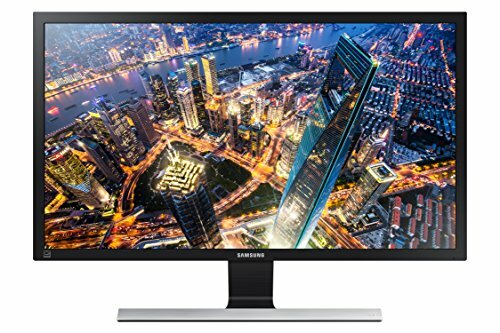 When a 144hz 4k monitor comes out that looks decent, that will be my new primary monitor. Very nice display for the price. The settings for having multiple things open at once is pretty cool. Supports Freesync, which is nice. Doesn't have pivot, height adjustment, or rotation though, which could be a drawback for people's setups. Bad viewing angles obviously. But it's 4k 60 with freesync. No backlight bleed , good colors and a clean aesthetic.